(RLNE3471399) SUBLEASE AVAILABLE NOW WITH FREE PARKING! 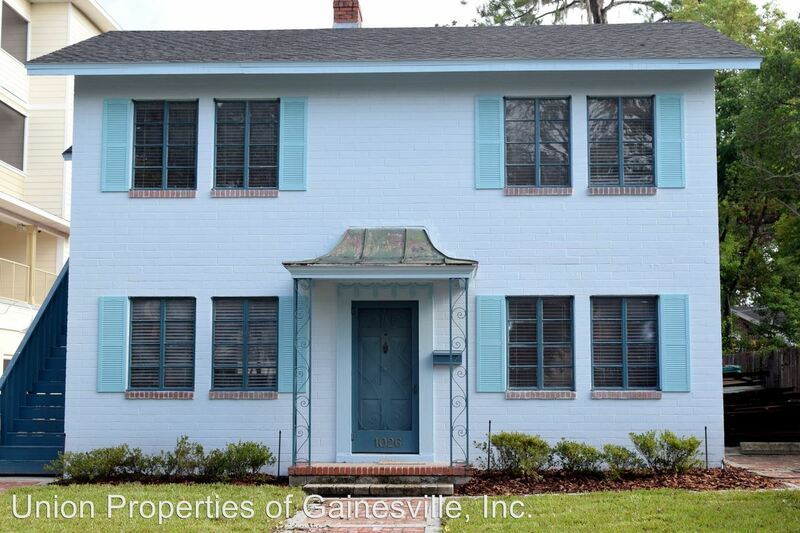 Historic House Renovated 2 Bedroom, 1 Bath Near UF - You'll love this newly renovated apartment in a two-story historical house, with updated features. Natural light streams through each room. Kitchen is adorable with all new cabinets, counter-tops and stainless steel appliances. Tile floors in the kitchen and bathroom, hardwood floors in the main living area and in one bedroom. New carpet in the other bedroom that has two closets, one is cedar lined. New washer-dryer combo. Spacious and conveniently located behind Norman Hall. Includes trash, pest control and water. No Pets! Contact a Community Assistant at Union Properties to schedule a tour! 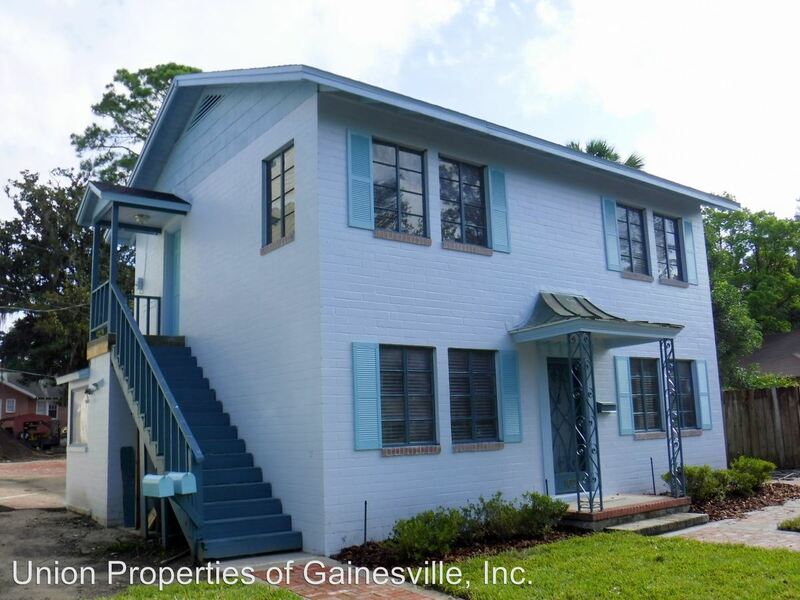 This rental is a Gainesville apartment located at 1026 Sw 6th Avenue. The property features 3 unit types ranging from 1 bedroom/1 bathroom to 2 bedrooms/1 bathroom with rent ranging from $925 - 1300; the market average ranges from $946 to $1,028 for 1 and 2 bedroom apartments, respectively. 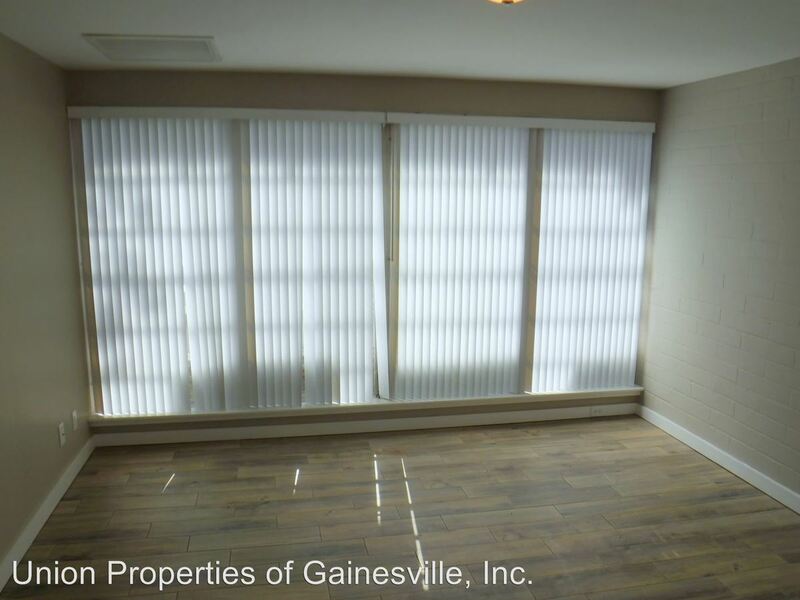 This rental is located near the Porters Community neighborhood just 0.98 miles from the center of Gainesville and 0.29 miles from University of Florida. The property has a Walkscore of 75, so you should be able to walk or ride a bike most of the time.